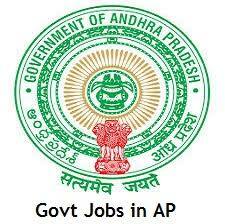 APCRDA Notification 2018.Andhra Pradesh Capital Region Development Authority, Vijayawada has released a notification for the recruitment of Assistant Environmental Officer vacancy.Check the eligiblity and notification prior to apply for the positions. Last Date for Submission of Application is on September 06th, 2018..
Qualification: M.Sc (Environmental Sciences)/ M.Tech (Environmental Engineering). 3 years or more relevant work experience in environmental related projects. Last date for online applications: 06.09.2018.